Greater Noida (Uttar Pradesh), Feb 11 : International bikemakers such as Harley Davidson, Triumph Motorcycles and Ducati unveiled their super bikes before awe-struck Indian bikers as they vie for the wallets of a booming middle-class with aspirations for a Hollywood-like lifestyle. With the explosion of big biking lifestyle machines making inroads across India with the U. S. major Harley Davidson, the Italian Ducati and British Triumph, urban riders are readying to take on the new cruiser genre of motorcycles and loosen their pockets despite the economic gloom hitting the market. 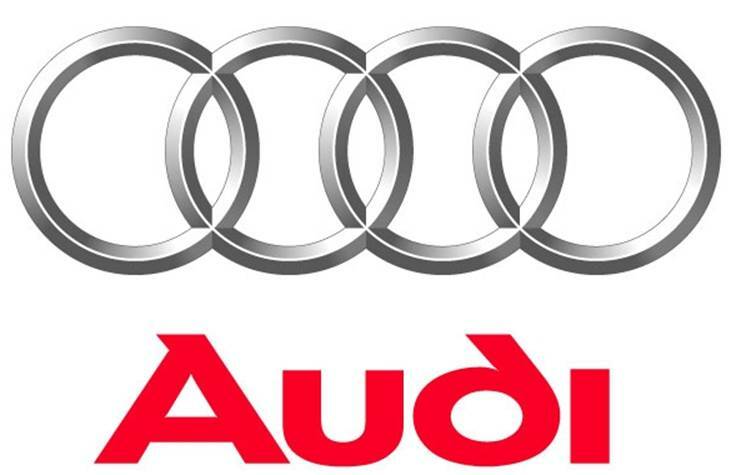 Premium car maker Audi, which is a unit of the Volkswagen group of Germany, is set to acquire motorcycle maker Ducati Motor Holding from Investindustrial in a deal valued at US $1.1 billion or 860 million euros. According to a person closer to the matter, the deal value takes into consideration the debt owned by the company. Audi has entered into an agreement with Investindustrial to acquire Ducati, which is a luxury motorbikes maker based in Bologna, Italy. The Italy based bike manufacturing giant, Ducati has planned to exploit the Indian superbike market by selling 150 high end bikes costing up to Rs 45 lakh in the year 2010. The company has also announced the opening of its first showroom in partnership with Precision Motor India Private Limited in Mumbai, which is thought to be the most opportune place for the growth and establishment of the Ducati brand.